Logic Information Systems is a global leader in retail managed services, strategic advisory and systems integration. 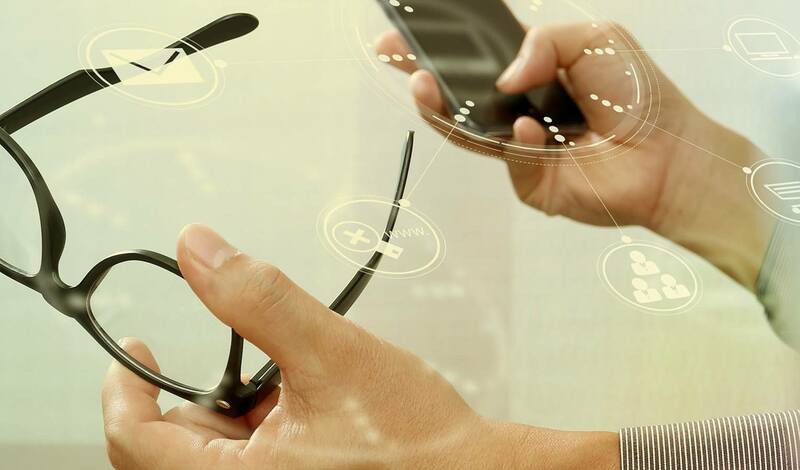 For over 20 years, Logic has been providing the guidance and support retailers require to find the right technology for their needs and goals—fostering superior customer experiences and business results in the process. The brand works with leading retailers spanning the globe, empowering its partners with the technologies and support they need to excel in the ever-evolving world of retail. Logic Information Systems reached out to Snap to improve the consistency and overall UX of its website. The B2B brand had worked with a branding agency to refine its visuals and key messaging in accordance with its shift away from solely focused on Oracle, and sought assistance with incorporating these revisions into its online presence. Logic’s current site had inconsistent content layouts within page templates, and its navigation needed improvement to foster smooth user journeys. Along with these improvements, Logic aspired to add new capabilities to the site, including multi-national and multi-language functionalities to accommodate the brand’s diverse range of retail partners. The client also required an easy-to-edit CMS to create and edit their digital content. 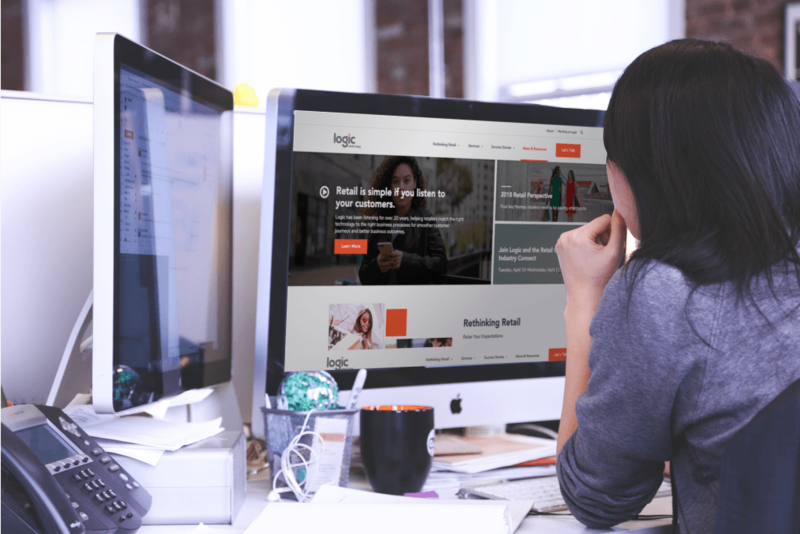 In short, Logic needed a responsive, retail-focused website that effectively conveyed their superiority and capacity to deliver meaningful retail results for users. At the onset of our partnership, the Logic and Snap teams met to discuss these goals and review potential avenues to meet them. We determined that a new WordPress build would be the best way to provide a consistent, easy-to-use UX that accommodated Logic’s global prospects and allowed users to find the content they sought quickly. Driven by this challenge, Snap’s Design Team began work on a striking site design that would boost conversions and lead generation for Logic. Snap began by collaborating with Logic and its branding agency to develop a comprehensive understanding of the rebrand and departure from Oracle-exclusive solutions. This pivotal step ensured that the content and designs we developed meshed seamlessly with the client’s revised marketing materials. After creating a detailed sitemap that specified each site structure, Snap’s Design Team created wireframes that brought consistency and clarity to the brand’s online presence. Snap’s user-centered, responsive design vastly simplified the site’s navigation, making it easy for users to explore different services and technologies from Logic. We also worked with Logic’s internal team to revise and expand the copy on its site pages, introducing a more impactful and engaging brand tone. These efforts resulted in an optimized UX that invited visitors in and drove them quickly through the conversion funnel, maximizing leads and sales. After working with Logic to optimize its site content for search engines and conversions, our Development Team set to work on bringing robust functionality to the new WordPress build. The result? 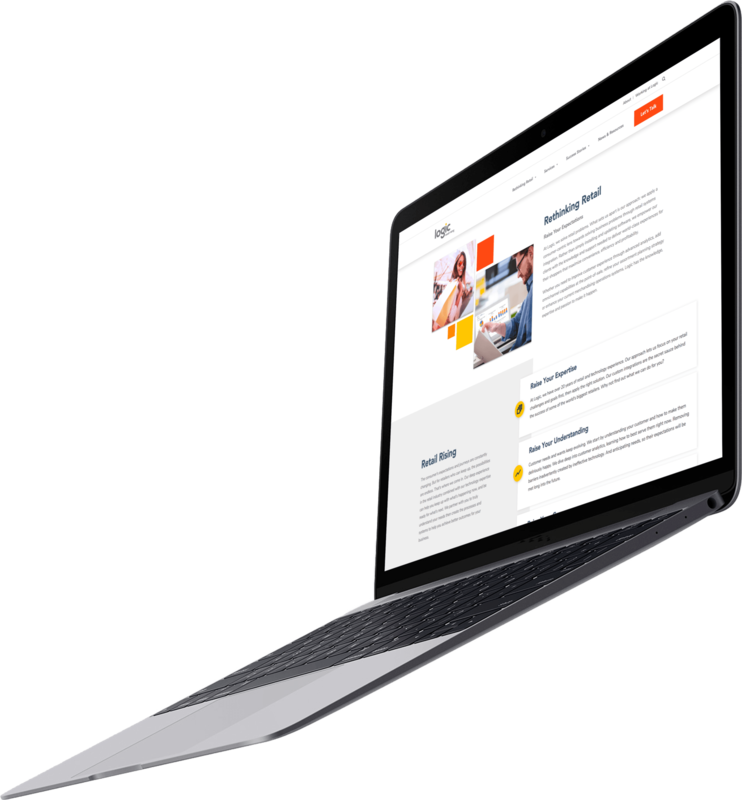 A responsive B2B website—focused on quality content and user value first, lead generation second. 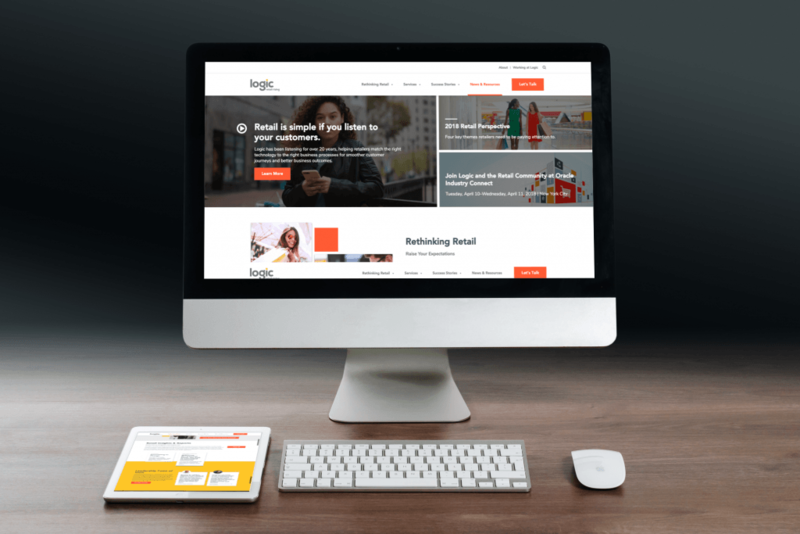 Empowered by its new website, Logic is capable of connecting with even more of the world’s largest retailers, empowering the brand to deliver dynamic technology solutions that meet and exceed customer expectations.